Vancouver Daze, Volume 90: Crème de la Crème's Grand Wedding Showcase preview at Four Seasons Hotel Vancouver on October 10, 2012. Published in Vancouver Is Awesome. 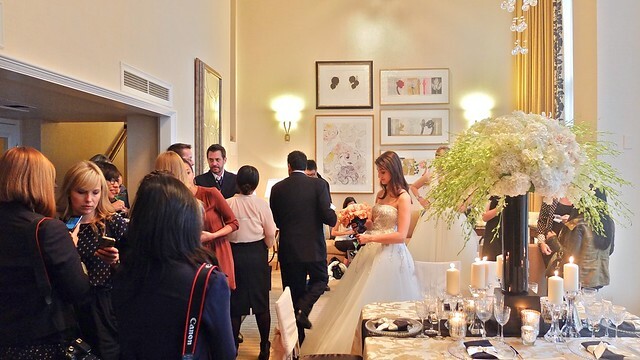 I went to a fancy bridal event full of women. This is my life now. 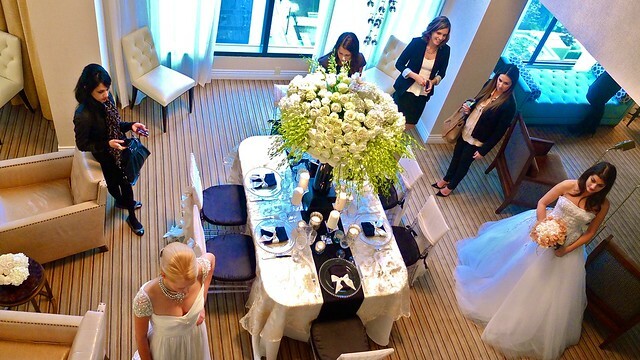 Heading to the Four Season's 27th floor and the Prime Minister's suite for a bridal event and a room full of women. 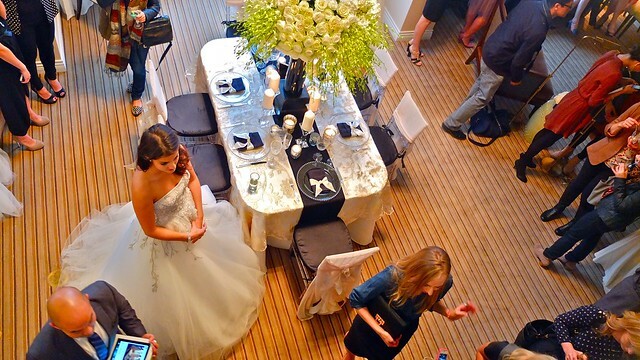 Previewing the city's annual premier wedding showcase among the local fashionistas and stylists. From CountDown Events, this luxury showcase highlighting romantic enchantment for an elegant soiree. Taking over the hotel on November 4th promising to lavish bridesmaids and brides to be. Looking forward to what is dubbed "the most oppulent event of the year" for a November to remember.